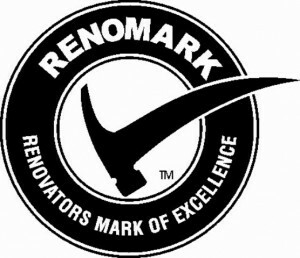 Waterloo Region Home Builders’ Association is proud to bring the RenoMarkTM program to our region! 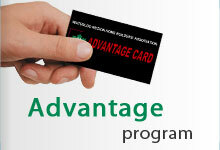 RenoMarkTM members have legitimate business licences. 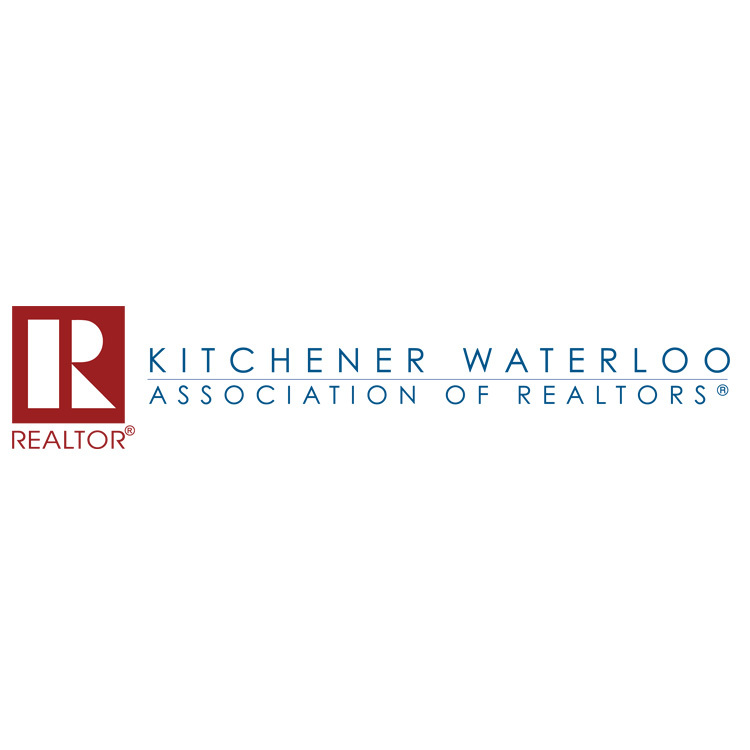 They do not support the underground economy of renovators who avoid paying taxes and operate “fly-by-night” and “cash only” businesses.